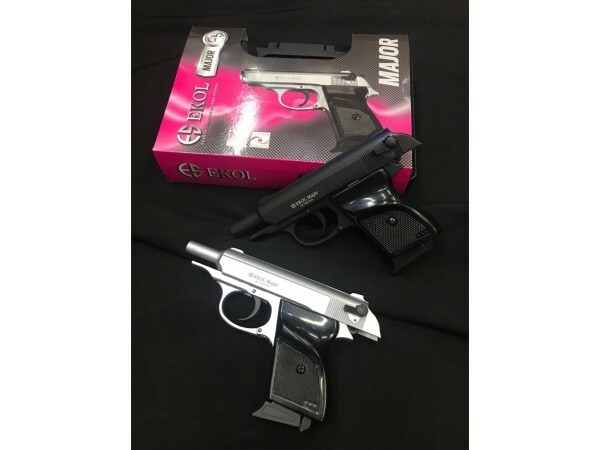 EKOL Makarov - EKOL Lady 9 mm p.a.k. 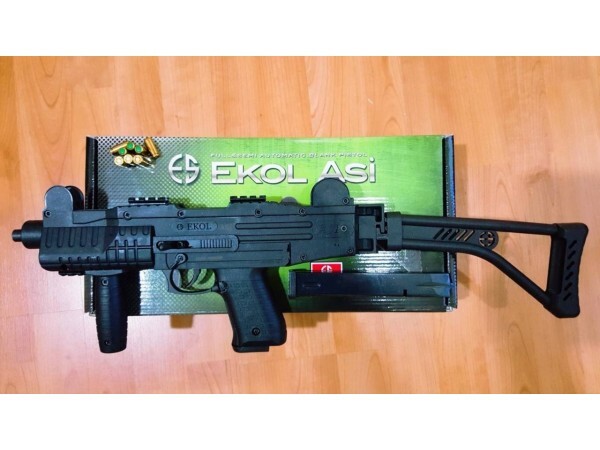 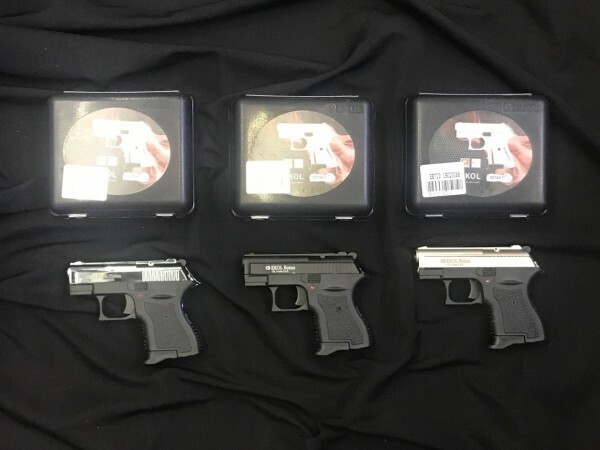 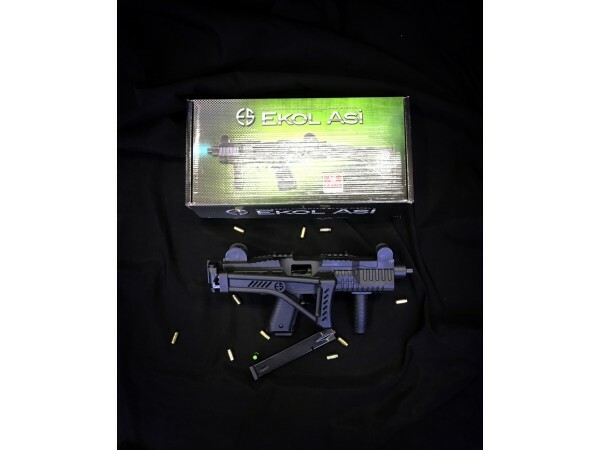 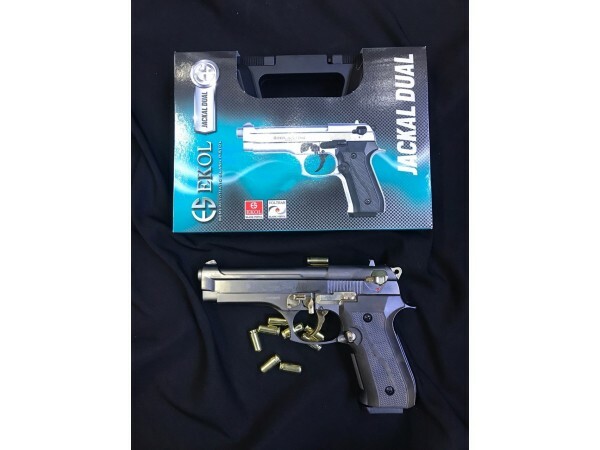 EKOL Major (007 PPK) Cal. 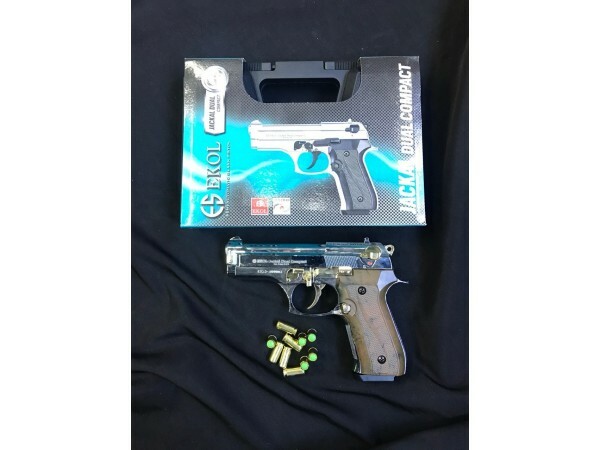 9mm P.A.K. 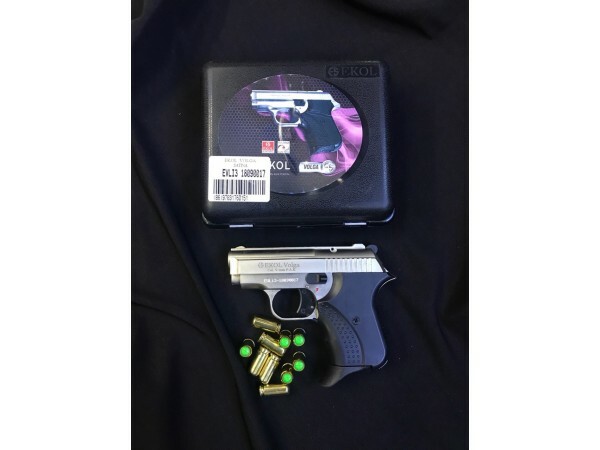 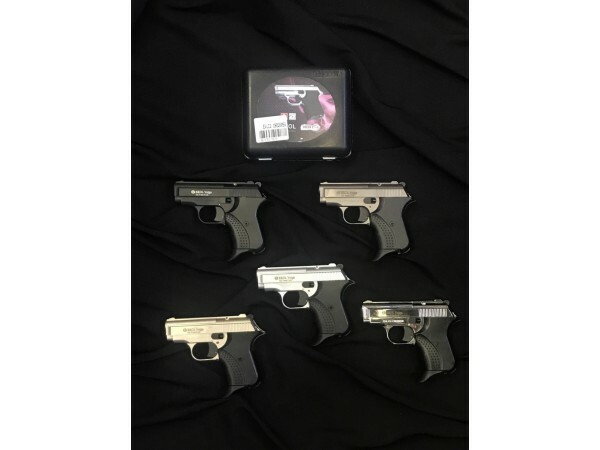 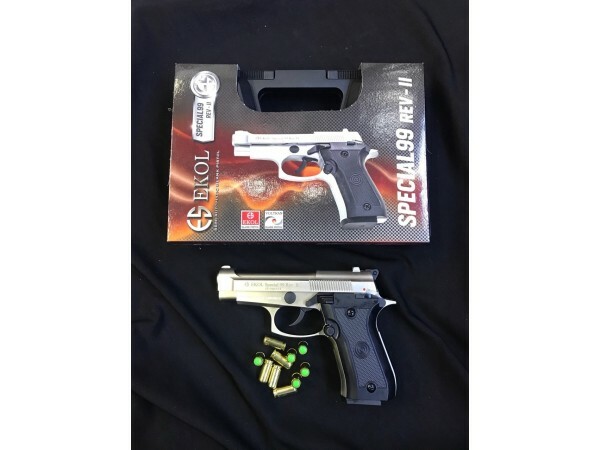 Ekol Beretta Cheetah85 (Special 99) 9mm P.A.K. 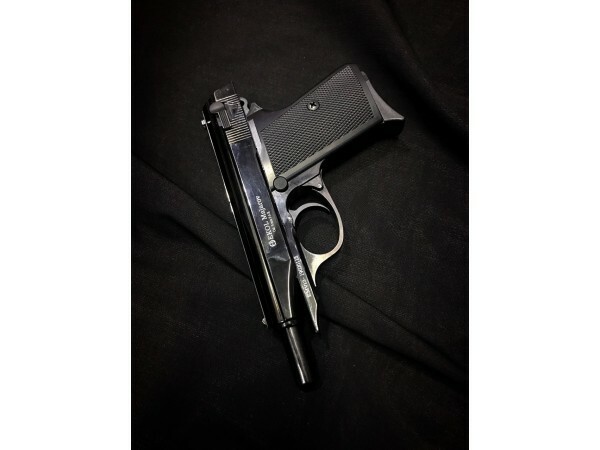 Blank Gun.